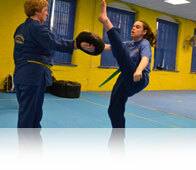 Our objectives are quite simply, to attain real excellence. 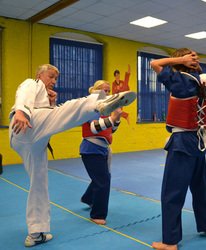 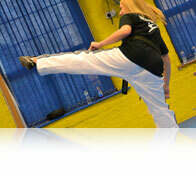 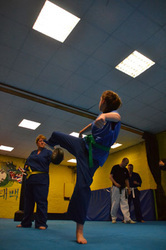 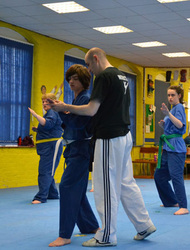 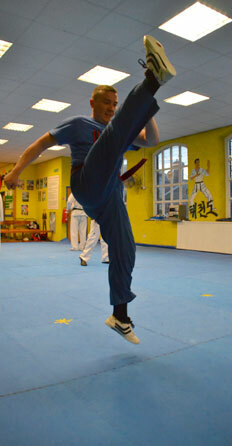 Martial arts will help with your general fitness and flexibility, promote weight loss and gain muscle tone. It encourages you to adhere to a more healthy and fitness driven lifestyle, by offering you a goal oriented exercise and training programme. 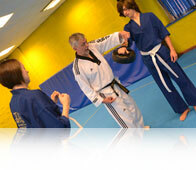 learning environment with energetic and friendly staff. 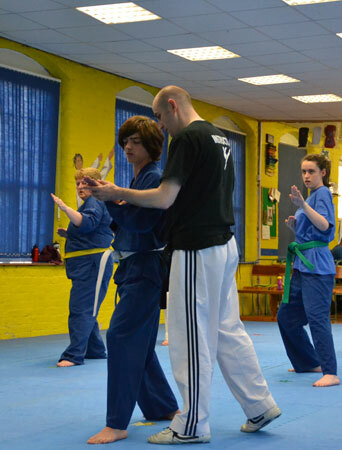 Self-defence and personal protection are also taught and it is a great opportunity to meet new friends with a common interest. 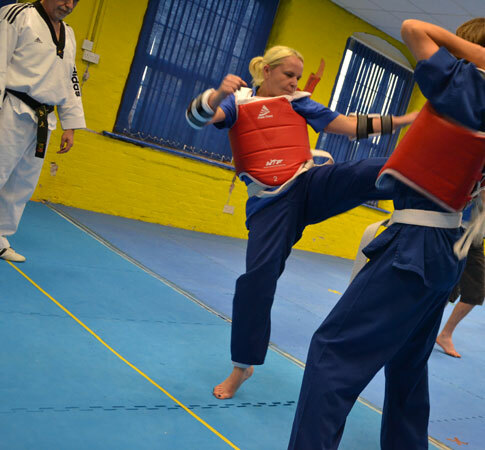 "I had a choice - I could sit, drinking coffee, watching my daughter train or I could join in! That was over a year ago and now, thanks to the motivation and inspiration of our instructors, I'm working towards my green belt. 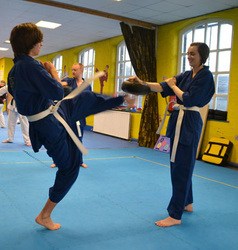 TBK is a great family school - we love coming!"